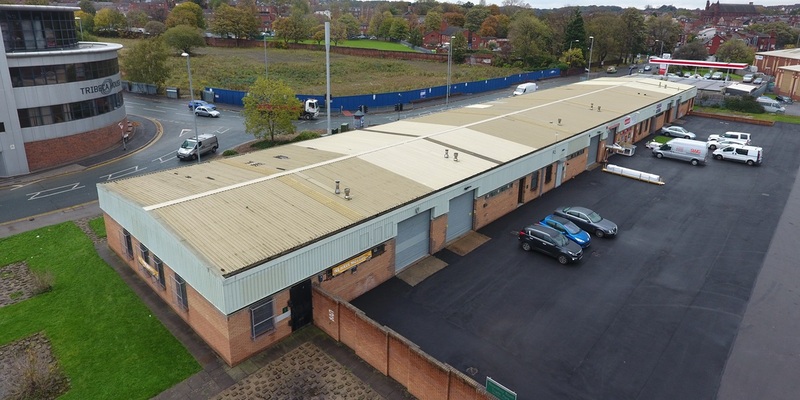 GV were instructed by our client Ribston to undertake an acquisition survey and subsequently to design and manage a refurbishment of Roundhay Road Trade Park. 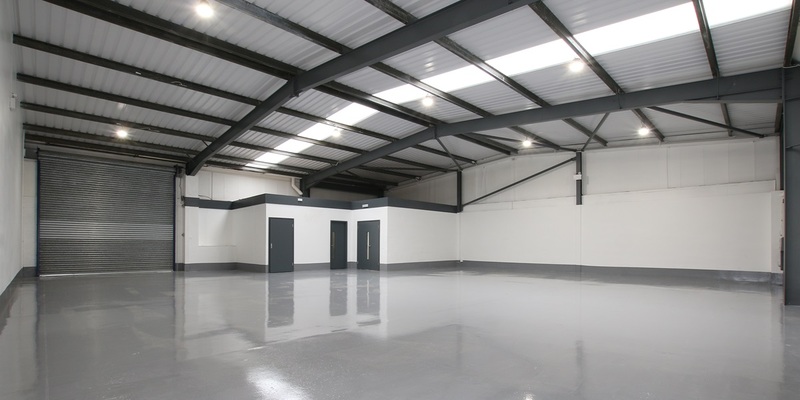 GV’s brief was to transform the dated estate into a modern trade park to achieve a higher rent. 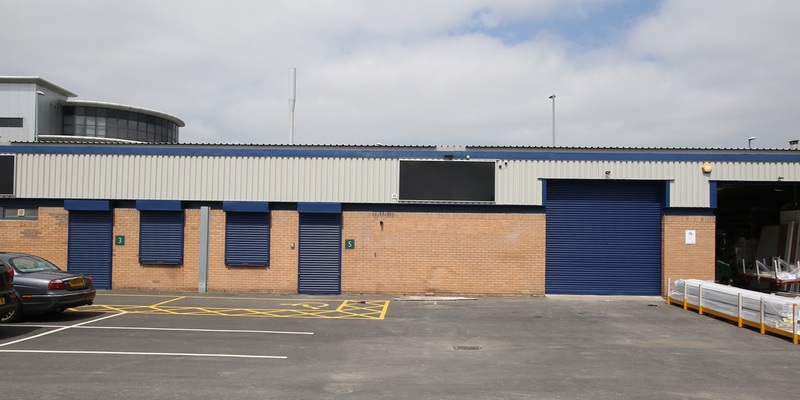 The works included new roof, external refurbishment, new fencing and an extensive internal refurbishment. 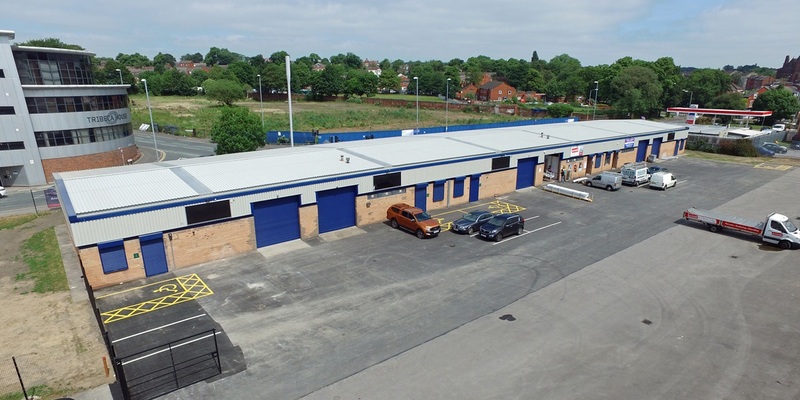 GV have been involved in this right from the beginning and our role has included writing the specification and tendering the works, principal designer and contract administration.